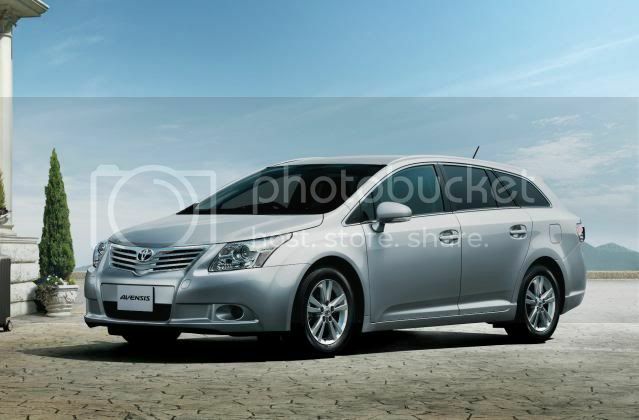 Toyota will begin exporting the British-built mid-sized Avensis Tourer to Japan next month. The move comes as Toyota said Japanese consumers want European styling and engineering. 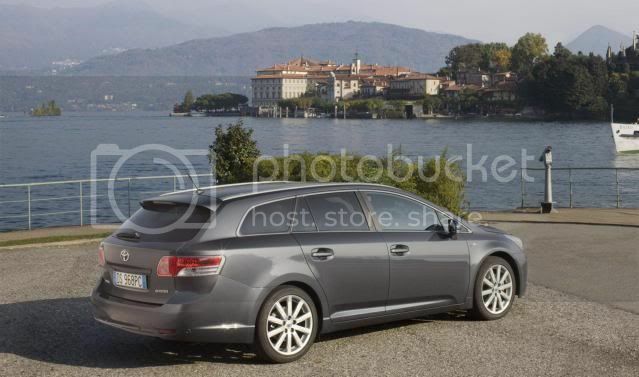 Japanese customers will be able to purchase the Avensis Tourer with a 2.0 litre petrol engine, that's linked to a CVT transmission. The cars will be shipped from the UK at a rate of 750 vehicles a month. Business Secretary Vince Cable said: "Toyota exports 85 per cent of the car and engines it makes at its UK plants in Burnaston and Deeside. Today's news that it will now export its Avensis model to Japan is a tribute to the skills of the workforce, the efficiency of the plants and the quality of its products. I was delighted to meet Fujio Cho, Chairman of Toyota when I visited Japan recently and I highlighted the importance of manufacturing in the UK."